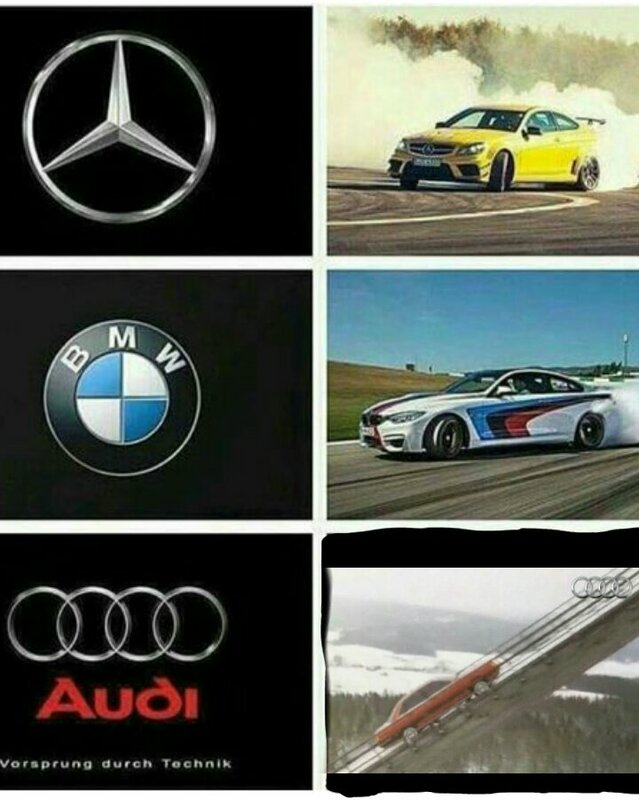 Some people make fun of Audi and say Audi has no Power. Well i fixed the meme. It's a Audi 100cs climbing up a ski jump.